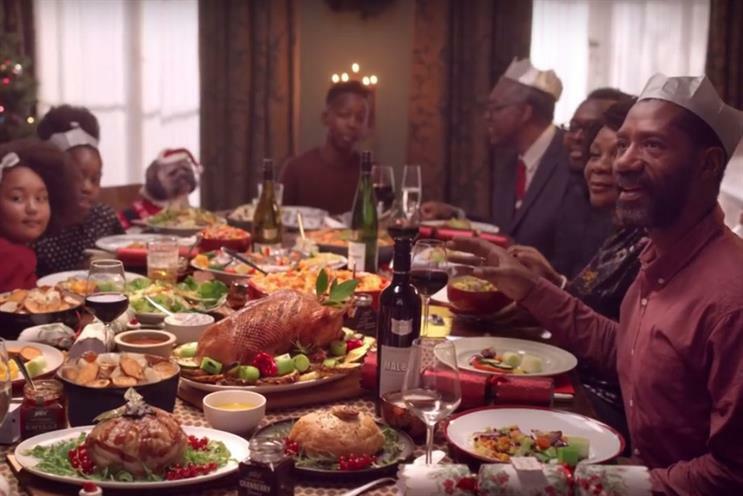 In the run-up to Christmas, brands have been creating fun and engaging experiences. Campaign rounds up some of the activity. The Perspex tunnel that runs along the side of the Cornish store has been transformed into a lighting experience that was switched on by the much-loved "plug boy" from the retailer’s Christmas TV ad. The work was created by Gravity Road. 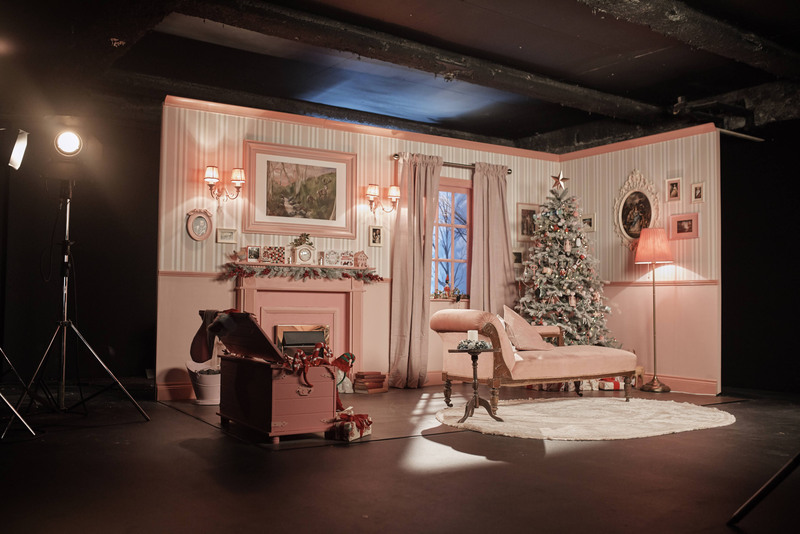 As part of the tech giant’s five-week activation for its Pixel 3 handset, Google created a Wes Anderson-themed pink grotto complete with kitsch Christmas decorations encouraging people to take a family photo for the holidays. Brand experience agency Amplify delivered the activation. 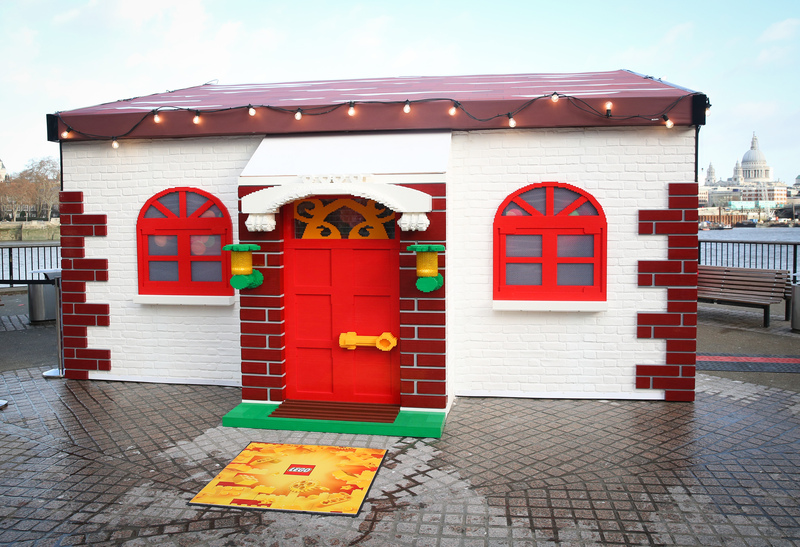 The toy retailer concluded its 60th anniversary celebrations with a brick-built experience that made use of augmented reality and physical play. The pop-up took place on 8 and 9 December on London’s South Bank and was delivered by PrettyGreen. 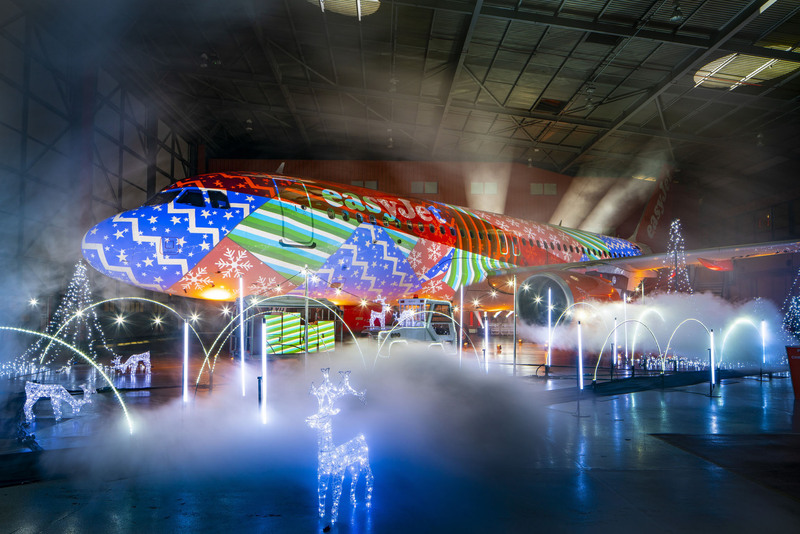 A 120ft aircraft was the centre of the show, with more than 850,000 choreographged light sequences were synched to Tchaikovsky’s Dance of the Sugar Plum Fairy. James Herring and Sam Corry at PR agency Taylor Herring created the work. Projection Artworks worked on the lighting, while production was handled by Max Gheysens of St Mark's Studios. 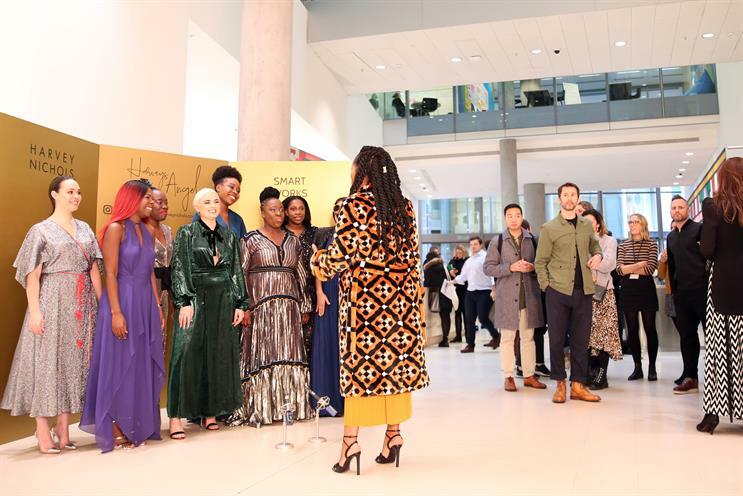 This activation, created with Adam & Eve/DDB, takes visitors behind the scenes of the retailer’s TV ad "The boy and the piano" starring Elton John. 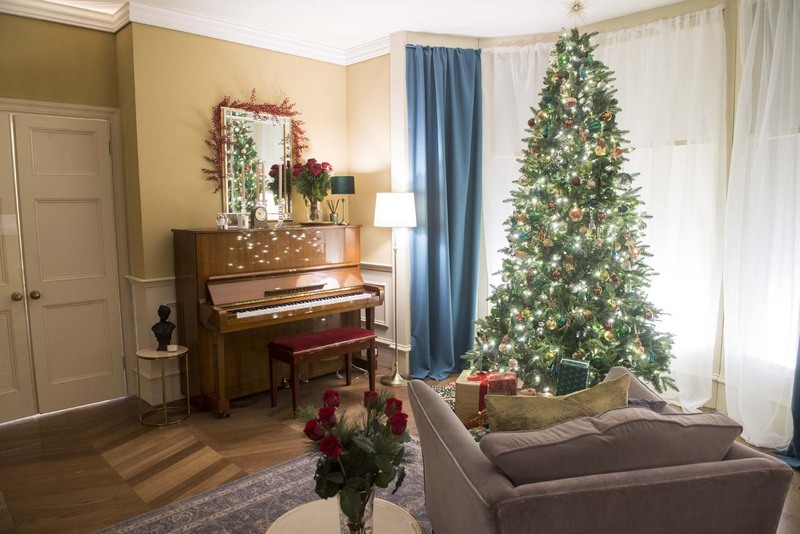 The set, at the Oxford Street flagship store, contains a dressing room, a recording studio and the living room in which the young John receives a piano in the spot. 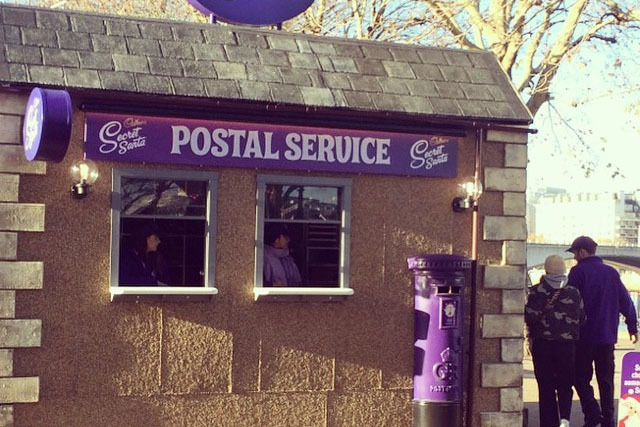 As part of Cadbury’s Secret Santa TV ad, Golin and VCCP are bringing the concept to life with a series of purple postal service activations around the UK allowing people to send an anonymous chocolate gift to a loved one. 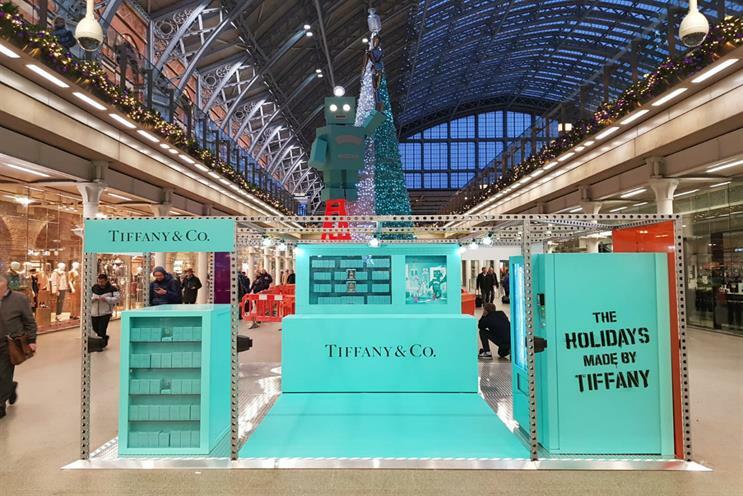 The jeweller’s 43-foot Christmas tree in the arcade at St Pancras station in London features hundreds of bottles of the brand's eau de parfum, alongside a giant robot made of Tiffany's signature blue boxes. MKTG delivered the experience. 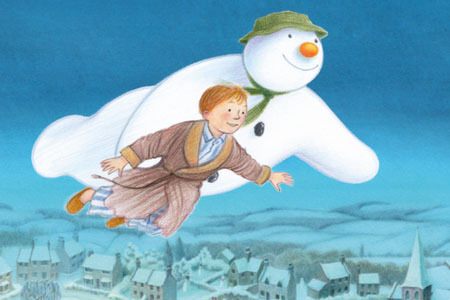 Backyard Cinema has created a 5,000-square-foot experience with three screening rooms presenting different scenes from the Raymond Briggs book. Harvey Nichols realised that potential customers might find it hard to get out of the office to choose an outfit for the Christmas party, so it took the fashion to them. Carol singers, wearing outfits that were fully shoppable on Instagram, visited offices around London. TBWA\London created the campaign. The retailer has created in-store markets, building on its "Do a bit of Debenhams" campaign by Mother. It aims to get more footfall into its stores. 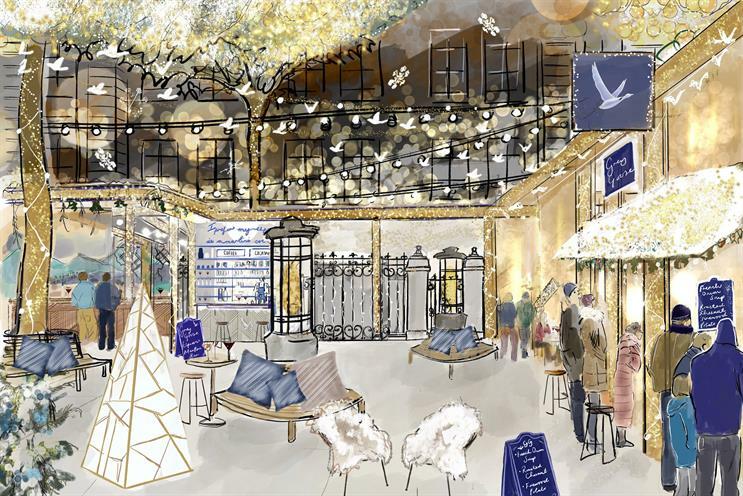 Serving festive food from a woodfire, such as pomme de terre au four and warm Vacherin Mont d’Or, the vodka brand’s rustic hideaway is located in the courtyard of The Langham hotel in London. The supermarket is partnering vegan cooking duo Bosh! to help people cater for plant-based diets over the festive period, with vegan versions of wine and canapés, such as "bangers in blankets" at its "Vegmas" activation.